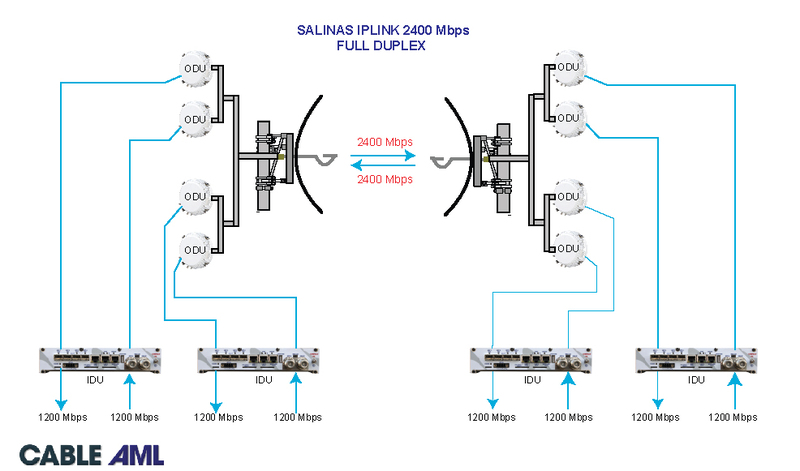 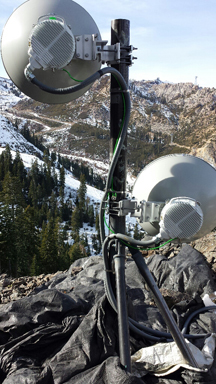 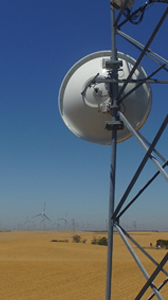 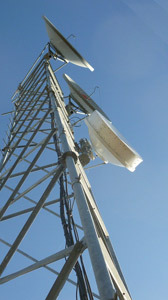 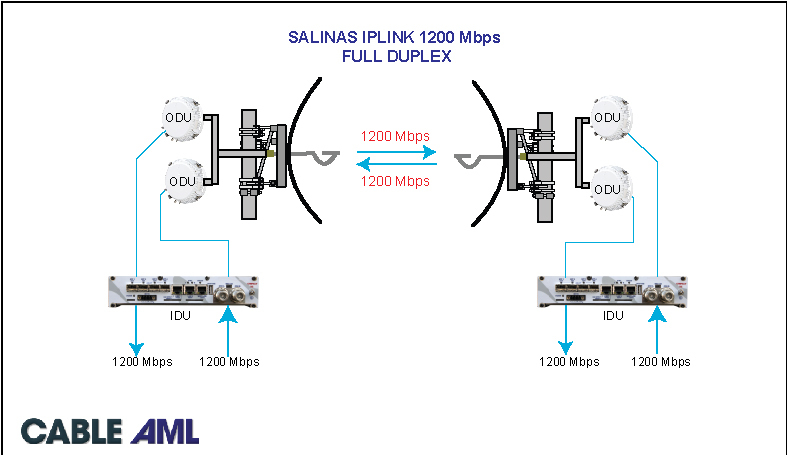 The IP Link family of Microwave Radio Links provides IP connectivity between two points at distances of up to 100 km. 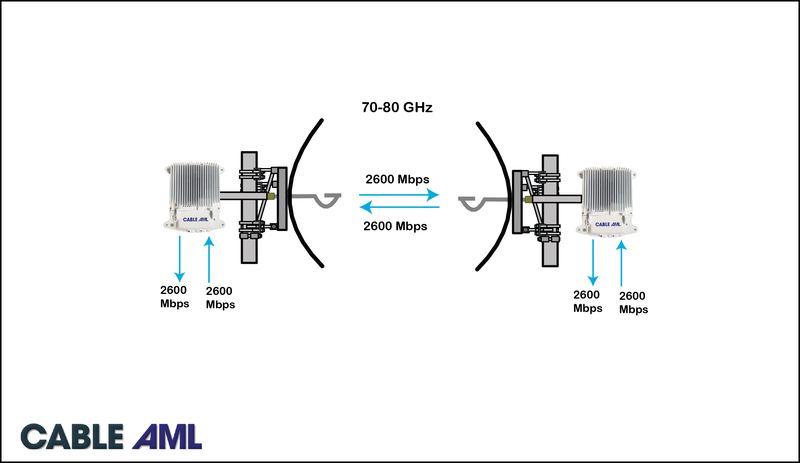 It is ideally suited for LAN or WLAN extensions, IP Backhaul, and other high-speed IP transport applications. 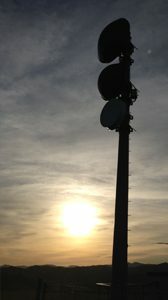 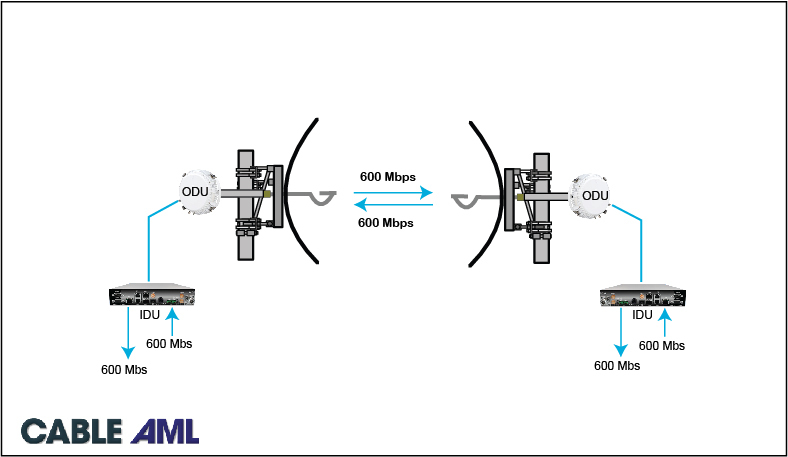 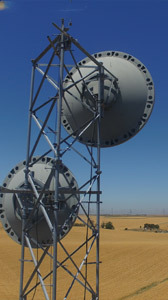 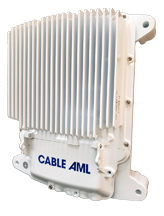 Repeaters are available for multi-hop links for long-distance transport.